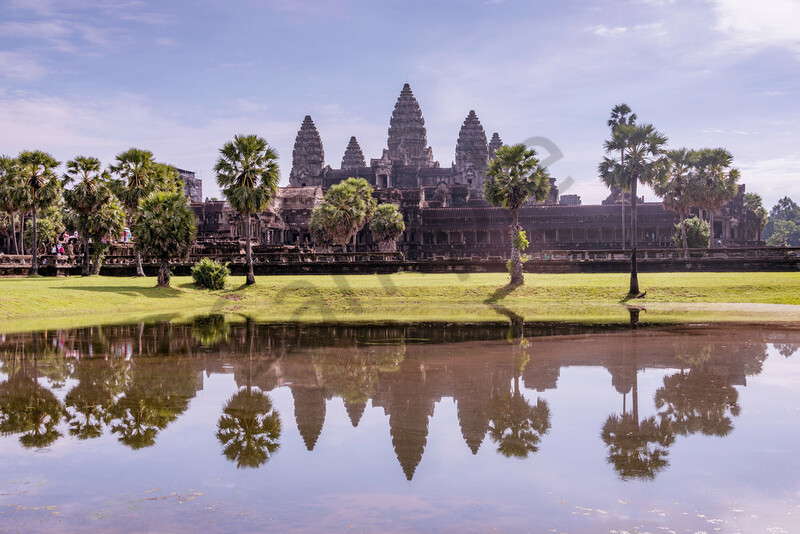 This photo is called Pond Reflections, since it was taken in front of the pond at the main Temple of Angkor Wat. I wasn't able to make it out to the temple by sunrise, for the truly classic Angkor Wat shot, but the upside was that I wasn't surrounded by thousands of people! I was able to take my time and get some of the cool reflections of the temple.